We LOVE weddings in the Canadian Rockies! 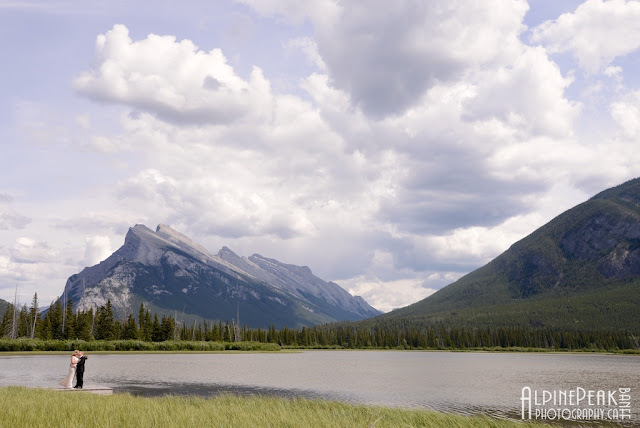 Nicola & Andrew made the perfect choice when they decided to Elope in Banff. Simply Elope Package in Banff Alberta Canada.